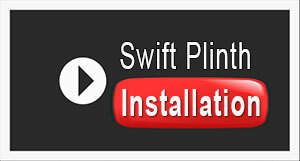 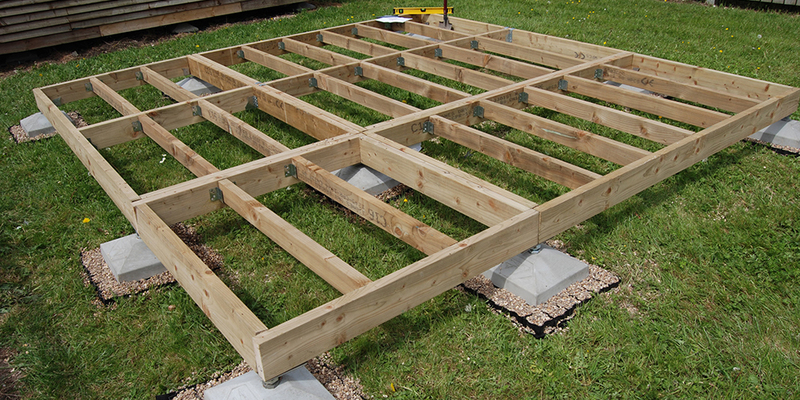 A concrete plinth foundation system for log cabins, using 50% less concrete. 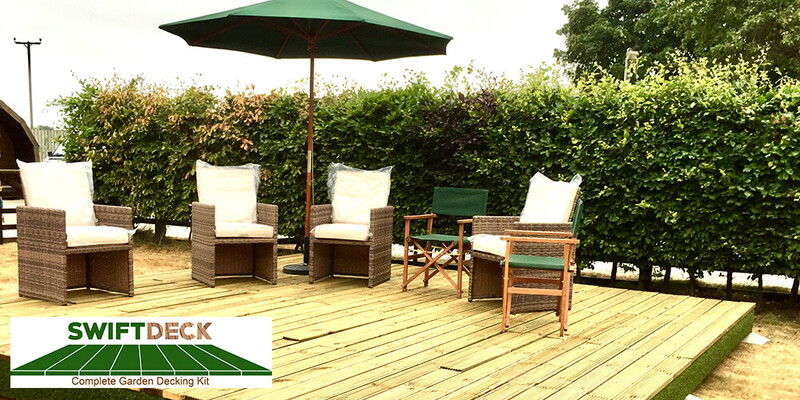 Build your own decking area in the back garden with our easy-to-use, ready-to-assemble complete garden decking kit. 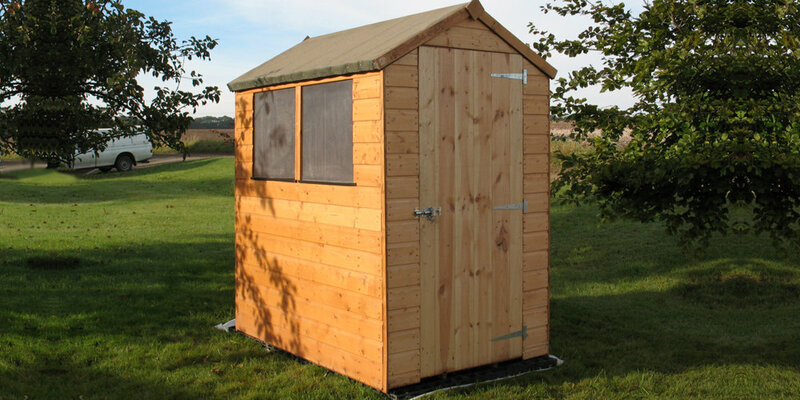 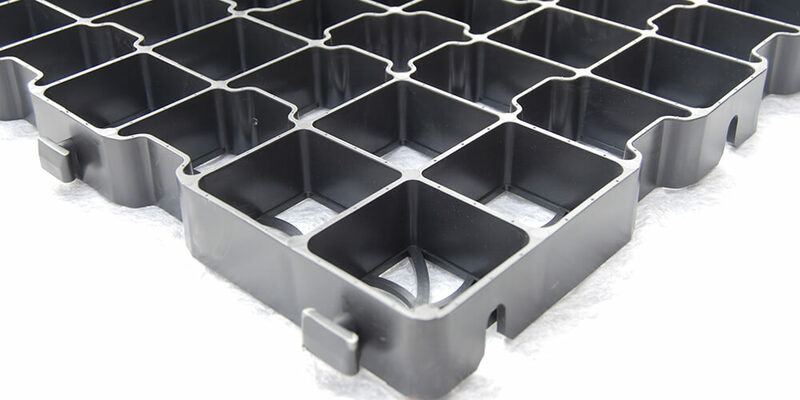 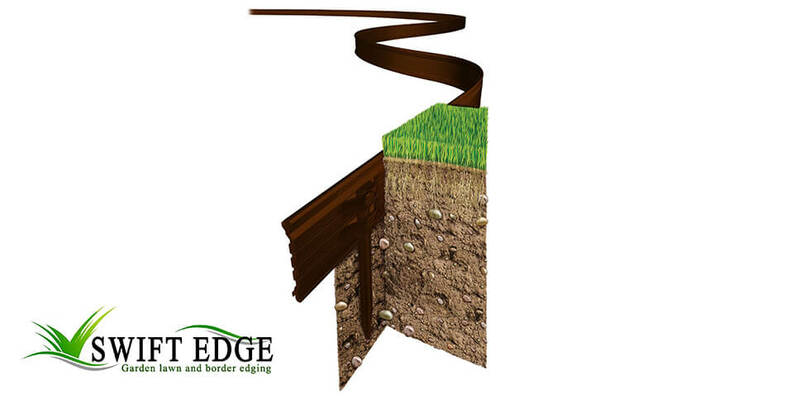 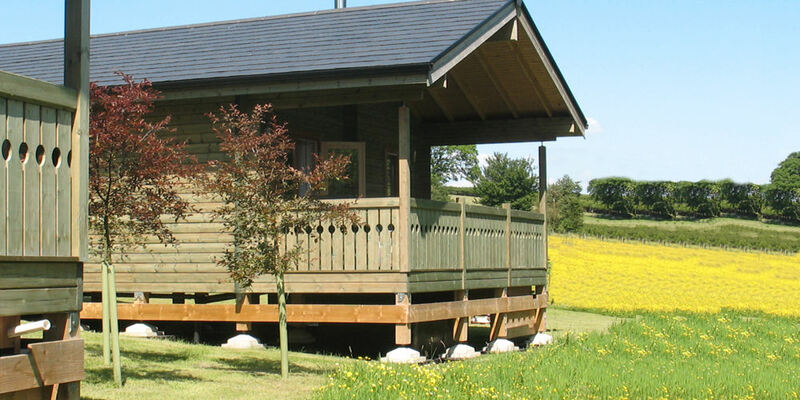 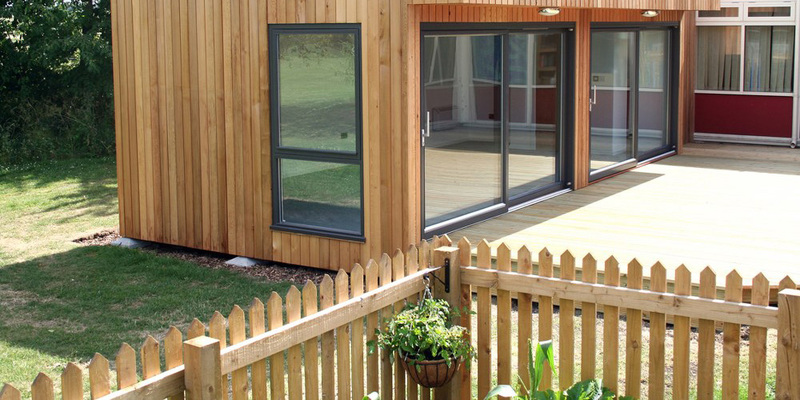 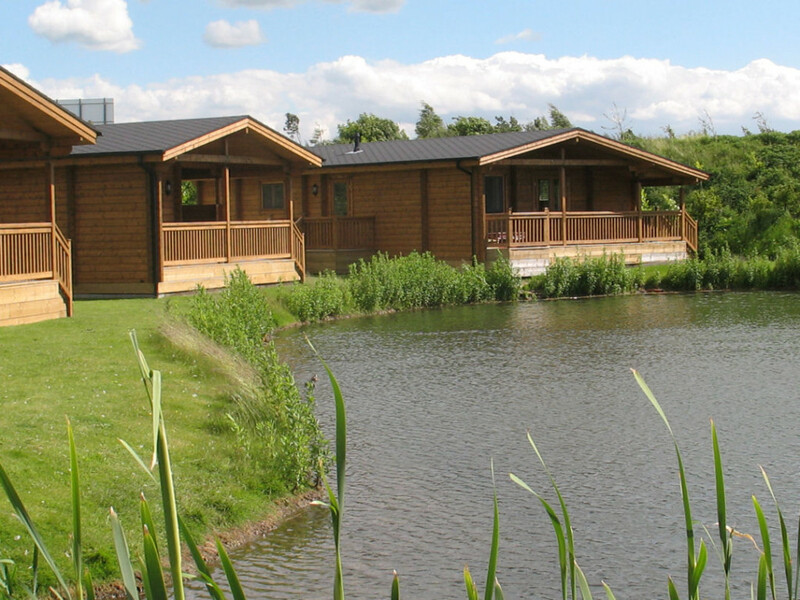 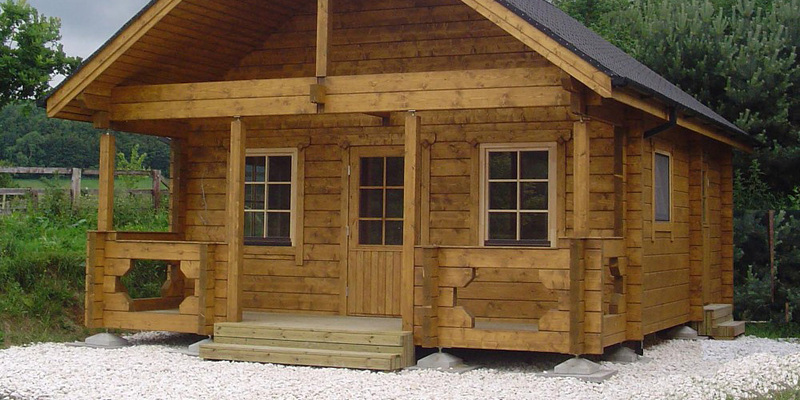 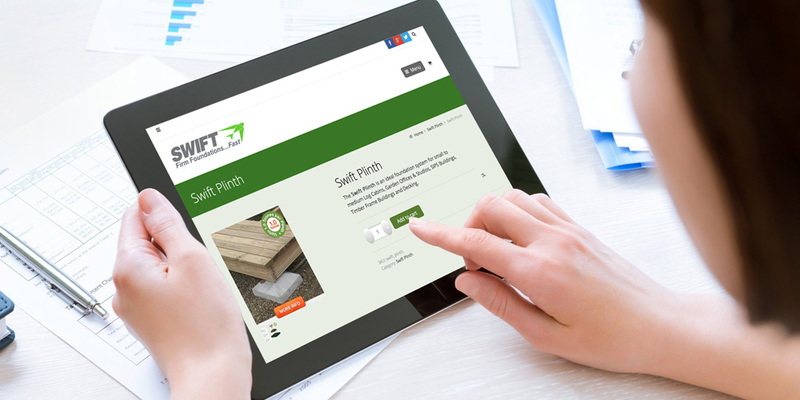 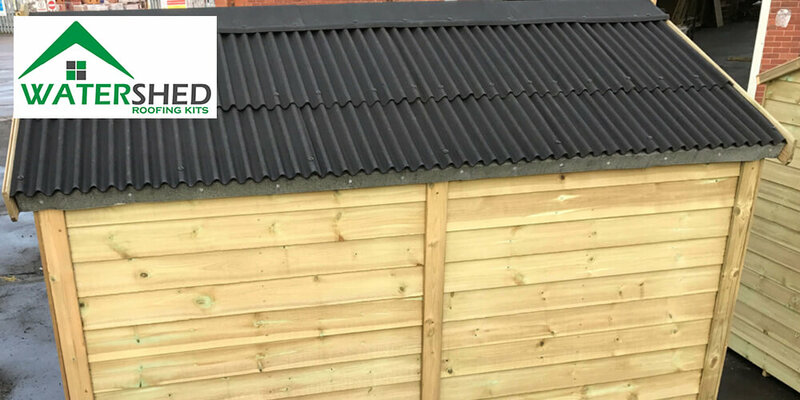 Whether you’re laying a large foundation for a log cabin, timber-built office or simply preparing a lightweight base for a shed, greenhouse or log store, Swift Foundations provide economic and eco-friendly solutions.